Our dedicated scheme, HF Affiliates is targeted at individuals from around the world. We want our associates to stay with us for the long-term for a number of reasons including our rewarding commissions plans and a multi-tier affiliate tracking system. Moreover, when you decide to become an HF Affiliate you too will benefit from full marketing support and complimentary promotional materials, as well as prompt on-demand support from our dedicated Affiliates Department. At HF Affiliates, we strive to support our associates, help them to grow their businesses and unleash their full potential – come and experience this first hand! 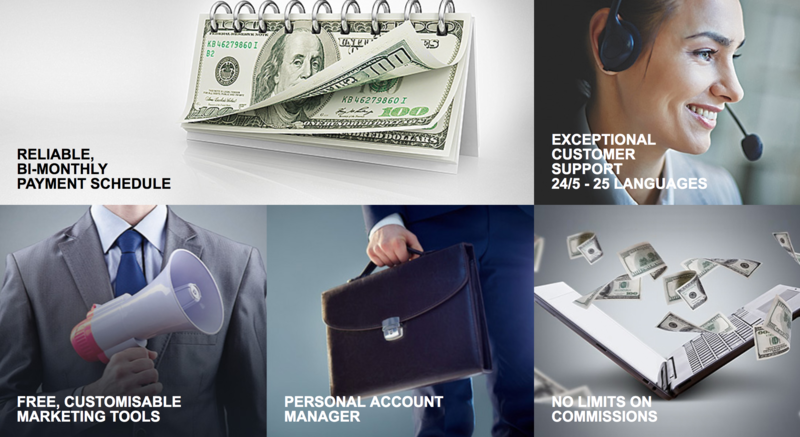 NeTeller, WebMoney, MoneyBookers (Skrill), Bank Wire Transfer and Deposit directly to your myHotForex Wallet account.